Jun 11, 2018 | about NEW products ..
A few words on new arrivals and product updates. + a reminder for the Livestock Electronics Workshop on Thursday! The long awaited update to the powerful Rubicon VCO by Intellijel is now available – the Rubicon 2! A huge amount of possible waveforms with dedicated outputs and the great FM capabilities make this VCO one of the most versatile analog oscillators on the eurorack market. 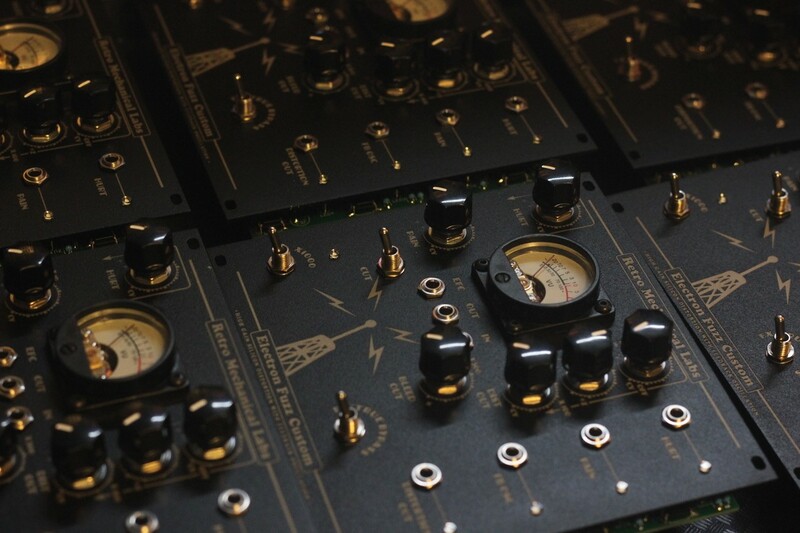 Also available now – the incredibel useful CG Products – Noise VCA! The Noise VCA not only consists of a noise generator and a VCA, but an analog multimode filter as well. In combination with one or two external envelopes, you get a full-blown drum and percussion voice. Add an VCO and you have a full synthesizer voice! Christian Günther presented his elegant analog designs in a worksopshop at SchneidersLaden last week. 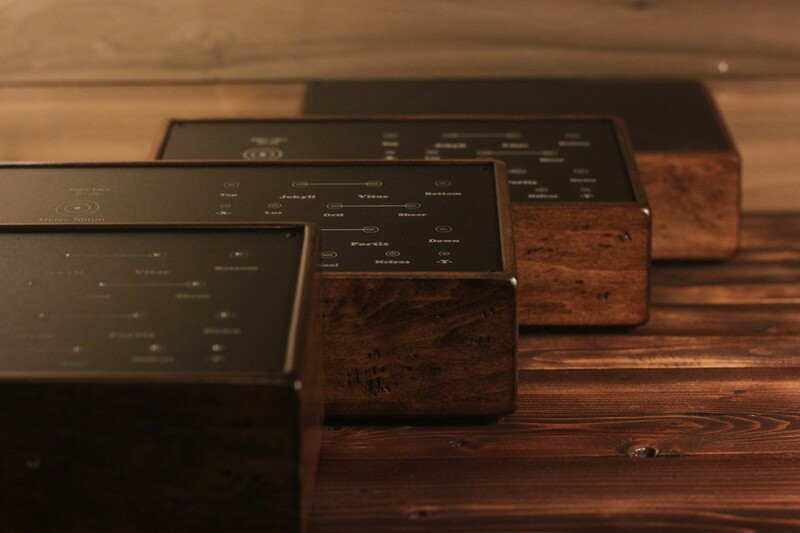 The first delivery of Retro Mechanical Labs units is getting closer to being shipped. We got an update on the manufacturing process this morning. Aren’t they gorgeous? More and more videos of concerts at SUPERBOOTH18 are released! The latest addition is the headlining concert by Blotter Trax together with Lillevan from the first day of this years Superbooth. Find this and all other SUPERBOOTH18 videos on the SUPERBOOOTH18 page. More News: Have you been to our new event room? In Schneiders VideoTheke workshops, concerts and presentations of manufacturers, artists and friends of SchneidersLaden will take place every Thursday. Next one is a workshop with Livestock Electronics on Thursday 14th of June. Find out more here.